saraf, M., Mosavi, M., Mohammadi, K. (2633). Novel Radial Basis Function Neural Networks based on Probabilistic Evolutionary and Gaussian Mixture Model for Satellites Optimum Selection. 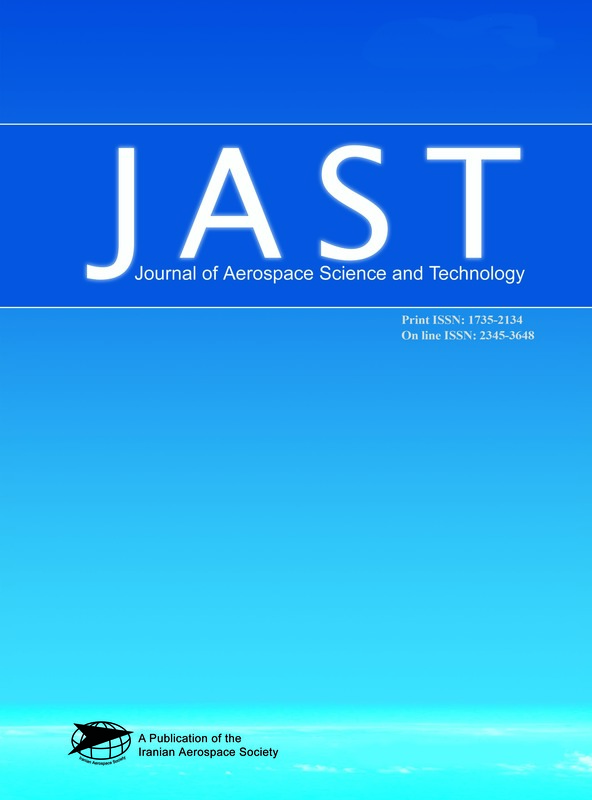 Journal of Aerospace Science and Technology, 9(2), -. M. saraf; M.R. Mosavi; K. Mohammadi. "Novel Radial Basis Function Neural Networks based on Probabilistic Evolutionary and Gaussian Mixture Model for Satellites Optimum Selection". Journal of Aerospace Science and Technology, 9, 2, 2633, -. saraf, M., Mosavi, M., Mohammadi, K. (2633). 'Novel Radial Basis Function Neural Networks based on Probabilistic Evolutionary and Gaussian Mixture Model for Satellites Optimum Selection', Journal of Aerospace Science and Technology, 9(2), pp. -. saraf, M., Mosavi, M., Mohammadi, K. Novel Radial Basis Function Neural Networks based on Probabilistic Evolutionary and Gaussian Mixture Model for Satellites Optimum Selection. Journal of Aerospace Science and Technology, 2633; 9(2): -. In this study, two novel learning algorithms have been applied on Radial Basis Function Neural Network (RBFNN) to approximate the functions with high non-linear order. The Probabilistic Evolutionary (PE) and Gaussian Mixture Model (GMM) techniques are proposed to significantly minimize the error functions. The main idea is concerning the various strategies to optimize the procedure of Gradient Descent (GD) in terms of the input feature vectors. The probability density of all feature vectors can help to optimize the learning rates of RBFNN by applying GMM. Another possibility is to utilize the Evolutionary Algorithms (EAs) to find the optimum solution. However, EAs often behave randomly which canandrsquo;t be mathematically controlled. So, a combined RBFNN based on novel PE algorithm has been proposed which has a soft behavior through the learning of non-linear function. The PE algorithm defines the occurrence probability of local minima in the space of extracted features as a Gaussian distribution correspondence to each chromosome. Then, it estimates the entire probabilities of local minima in an iterative procedure. These techniques have been utilized in the application of robust satellites subset selection. Geometric Dilution of Precision (GDOP) is the main factor to estimate the strength of goodness of each satellites subset. Then, the subset with the lowest value has been selected for improving the positioning performance, but it is so non-linear and has computational burden to navigation systems. These techniques have been implemented and the results on measured GPS data demonstrate that it significantly track the non-linearity of GPS GDOP comparison with the other conventional approaches.